Wow, what a wild week! Snow, freezing rain, melting, sunshine, and then rain again. Oh, and then Valentine's Day, too. The hubs and I have been married for so long that we're very low-key about Valentine's, but I did make him some baked goods and we had a nice dinner. There may have been some wine. And I finished my big work project on time, so even though it's raining again I'm feeling pretty happy. 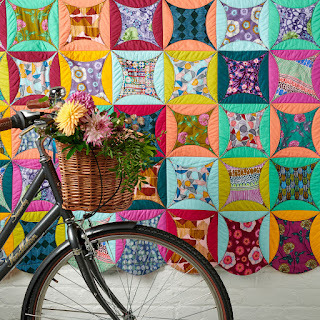 Click Here to find the pattern for Block 1 and join the Friendship Quilt Along! 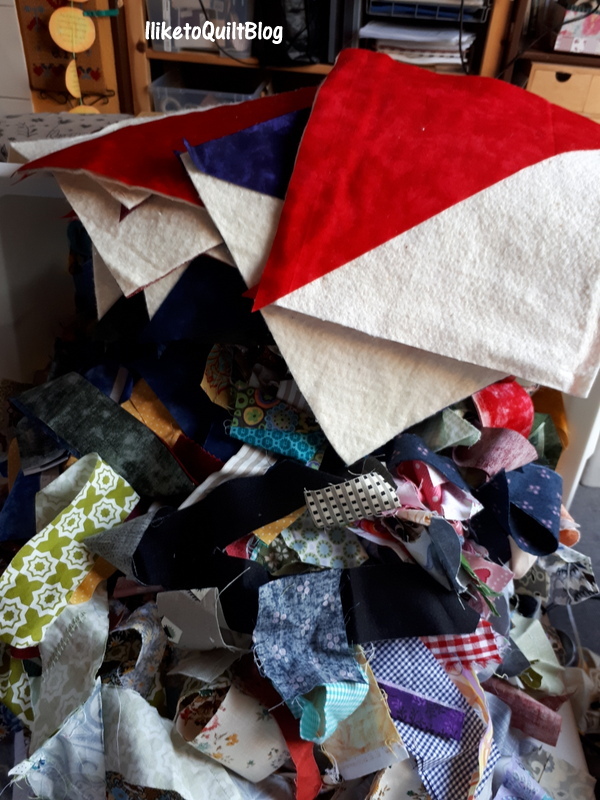 Each month we’ll piece a super scrappy quilt block, then I’m going to quilt the block on my home machine, then on my longarm! Click Here to learn how to baste your quilt blocks for quilting on your home machine. Easy quilt projects for Christmas are on the top of “Christmas to do lists”. June Tailor gave me a few Quilt-As-You-Go stocking so I could experiment and have fun. The batting is pre-printed with seam guides for 2.5-inch fabric strips. The package includes step-by-step cutting and piecing instructions. Visit June Tailor’s YouTube Channel to view videos of this fun technique. Would you like to join the Friendship Quilt Along? Click Here to find the pattern for Block #1! No change to any of the numbers this week. After a very hectic and stressful week, I just felt like I needed to sew yesterday. I didn’t want to spend time choosing a pattern or cutting a lot of fabric. I just wanted to sew. I settled on this scrap bag bought at the thrift and started a quilt as you go fall table runner. I wanted it reversible and chose this fabric for the back. This fabric is old enough to vote. Once it’s finished I’ll post a picture of the front. I just love Quilt-As-You-Go Placemats. I have so many that I have created using my favorite 2 1/2-inch strip rolls. I just love how each one turns out a little different, but they all are clearly part of one set showing off the fabrics from your favorite line. 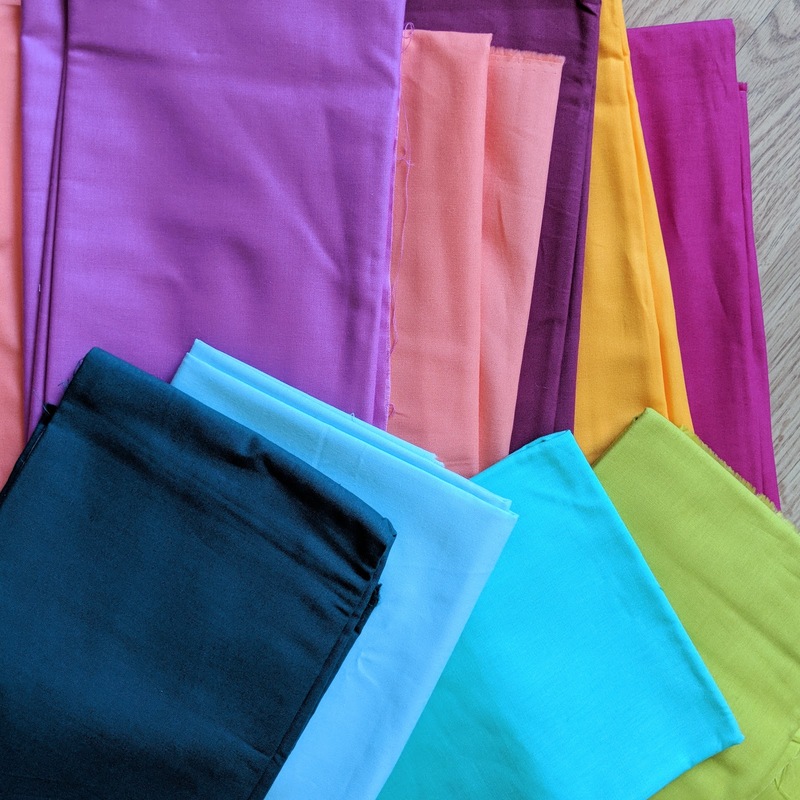 And the best part, because this is Quilt-As-You-Go, when you are done sewing, you are also done quilting and you just have to bind your placemat! 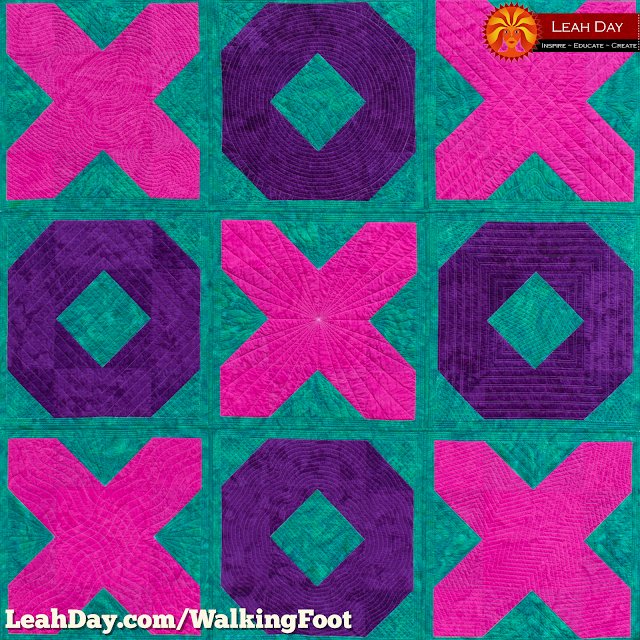 I am sharing with you today how I quilted block 24 – Crosses and Losses. Another alternative Loop Motif – a clamshell strand. 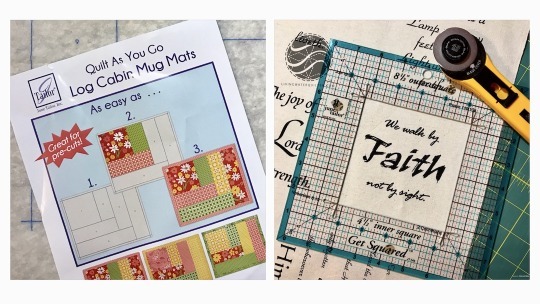 If you are new here, this post is a part of my quilt-as-you-go my Sewcial Bee Sampler, a sew-along hosted by Sharon Holland and Maureen Cracknell. I plan to share along the process with some tips and tutorial. 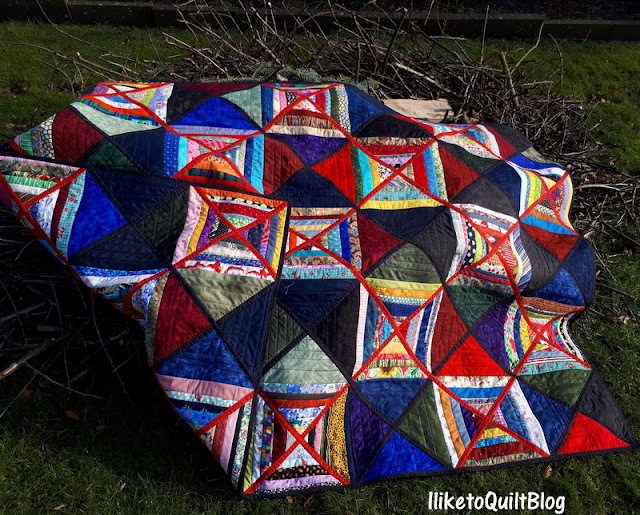 I am sharing with you today how I quilted block 17 – Spools. 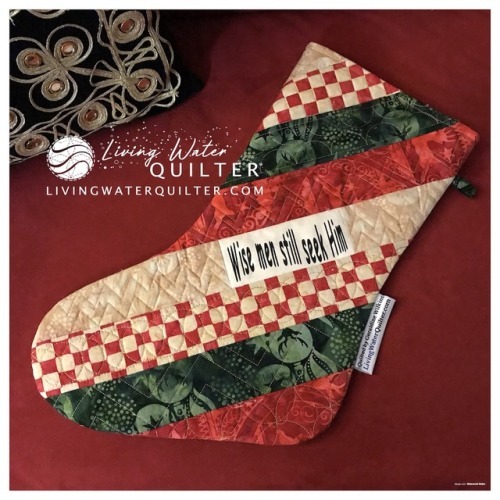 In this post, you’ll learn how to free motion quilt a cute leafy strands motif and see how I have incorporated feathers into the custom quilt block this time. I am sharing with you today how I quilted block 23 – Friendship Star. 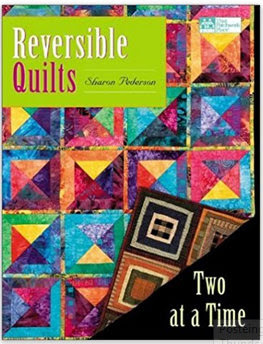 You’ll learn how to free motion quilt allover star strokes motif and how to create a dynamic look with custom free motion quilting using simple free motion curves. 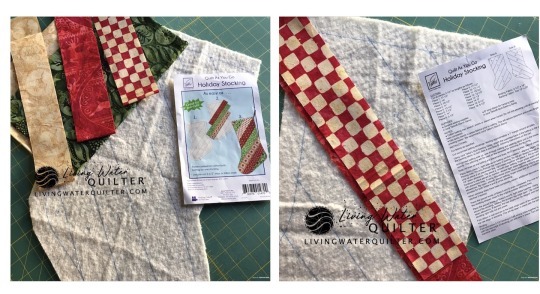 I am sharing with you today how I quilted block 21 – Hourglass. There are various quilting motif I tried for the blocks of this Sewcial Bee Sampler, so make sure you check out the archives. 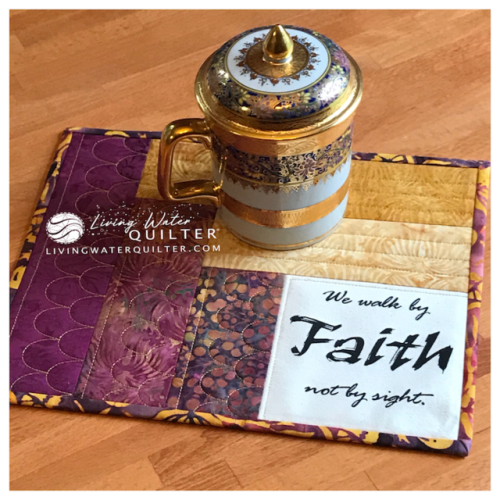 I am sharing with you today how I quilted block 22 – Mosaic. 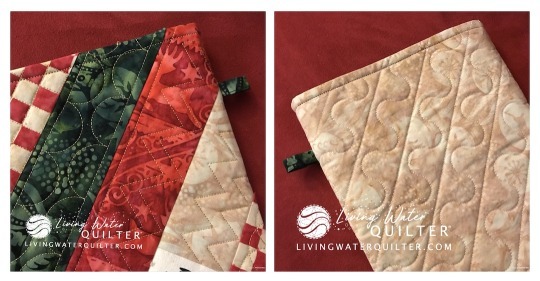 In this post, you’ll learn how to free motion quilt a meandering leaf motif and two more motif to quilt a flying geese block. 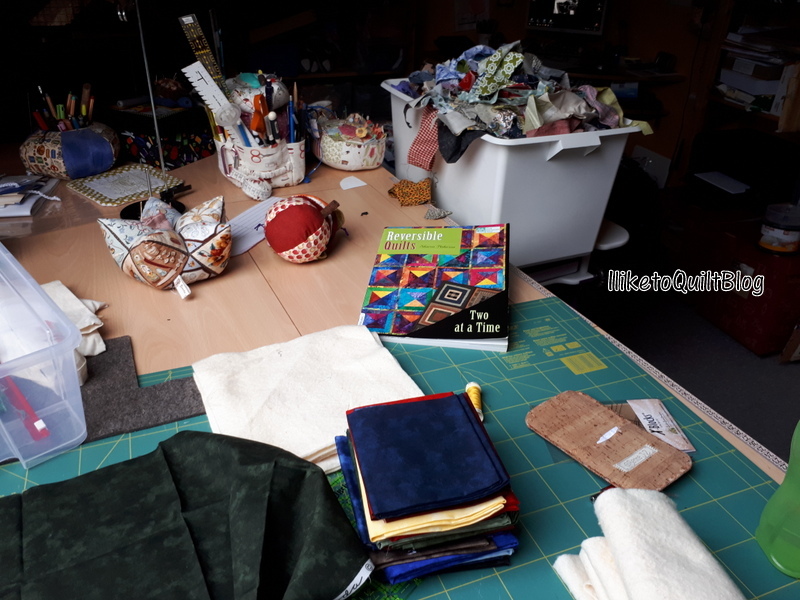 I know a lot of quilters following along with the Marvelous Mosaic quilt are just about ready to put their blocks together. 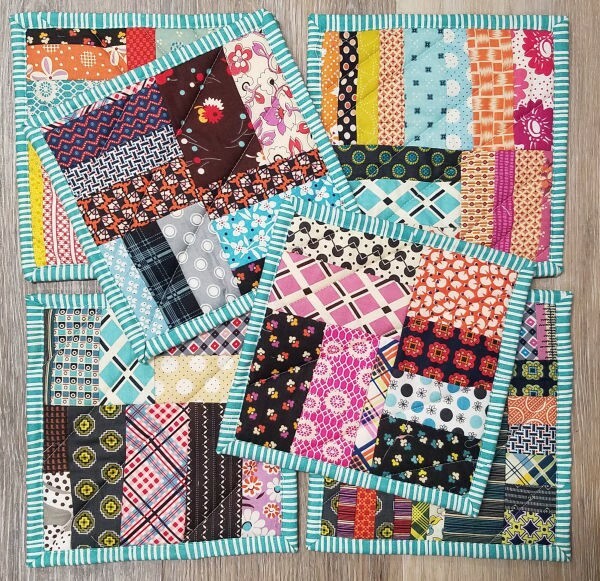 I demonstrated this Quilt-As-You-Go technique on the Hugs and Kisses quilt, but it's the exact same technique you'll use to combine the blocks for Marvelous Mosaic. Genäht habe ich ihn schon im Februar/März. ich tatsächlich Glück es recht günstig zu bekommen. mit quilt as you go zusammenfügt. dieses Fat Quarter Bündle, das sich komisch glatt an fühlt gebrauchen.